Backlinks are described as incoming links to a website or blog. They are considered to be the primary source to boost site in any search engine. The website which has more quality external links will come first in serp and it will will improve site reputation. Online marketers or SEO experts are always looking for quality and authoritative backlinks from sites which have good domain authority. If you will talk about SEO strategies. There are lots of things to consider in it. Building backlinks is the major one therefore it is important to ensure to have a high quality backlinks of you site. You can read more about it here. Why wiki links are important? Wikipedia is one of the most popular and authoritative site and every website owner wants to be on a wiki. 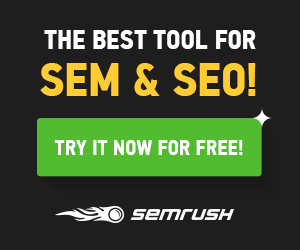 Any link which comes from the authoritative site will impact on your site performance. How to get wikipedia backlinks? 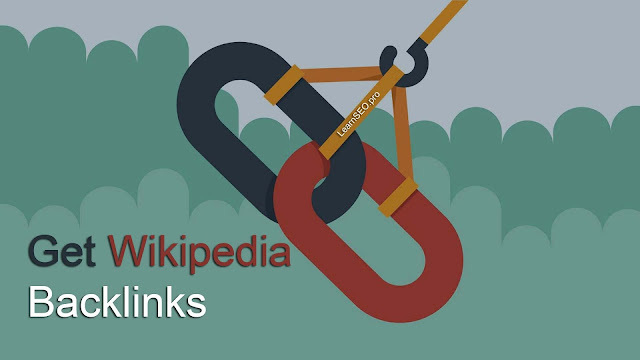 Initially wikipedia give No Follow backlink, however there are few methods to get wikipedia backlink to boost your site ranking. Building quality backlinks is always been a give and take relation. The best example is reciprocal link. You can read more about it and also get reciprocal sites list here. 1. Signup or join wikipedia as an editor. 2. Spend lots of time to edit others content and submit to wiki for approval. 3. While editing do not re-frame the sentences. Edit the part which is incorrect and require changes. 4. There are other editors who will be watching you. So be aware to get reported. 5. Pick some article on wiki which requires more details and you know about those topics. Do not copy or paste from other sites. Remember to put the relevant information. 6. Once you have build up the trusted history on wiki, you can add your website link on the pages which have content related to your product or service. 7. 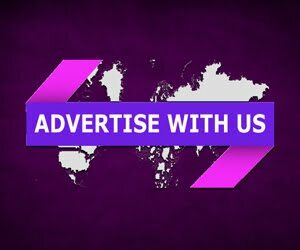 Ensure to provide the genuine reason, why have you put your site link on the edited page. 8. Add links which are relevant and don't put many links otherwise those will be deleted by editors. Wikipedia is considered to be the biggest knowledge bank. So that it will also have dead links. You can take advantages from them. In fact there is a post that describes every single article on Wiki that has a deadlink which require an update. Once you are done with research, you can start the process to replace the dead link on Wikipedia with the link to your site. Getting a Wikipedia backlink is easier than you might think. You just have to spend some time on it to research and execute. Get wikipedia backlinks to boost site ranking by following only few steps. It is an easy task to put your site link to wikipedia to generate a strong backlink.